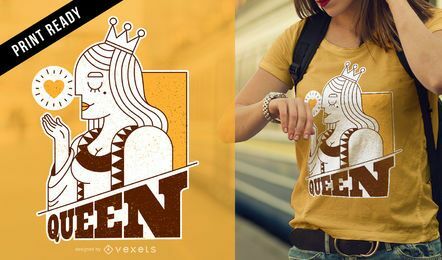 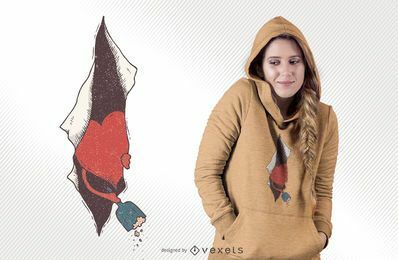 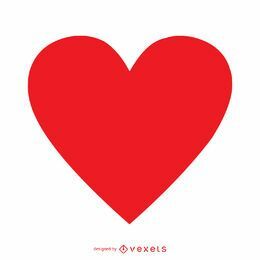 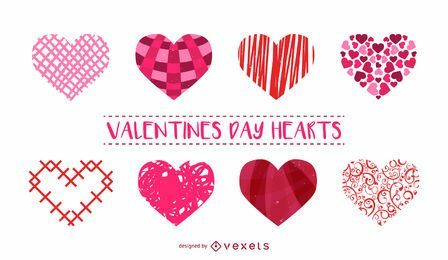 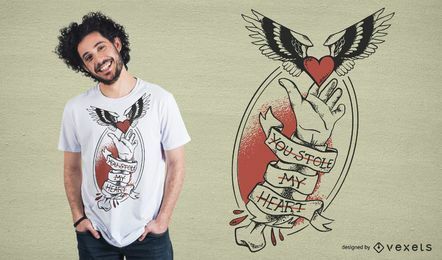 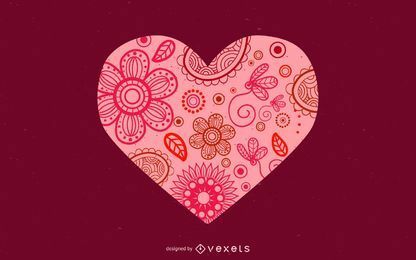 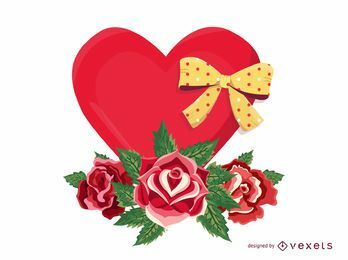 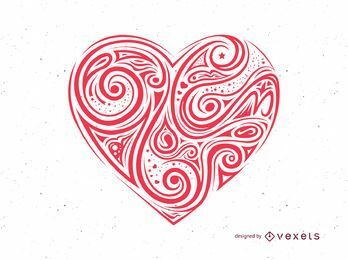 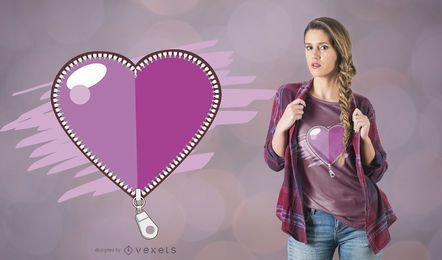 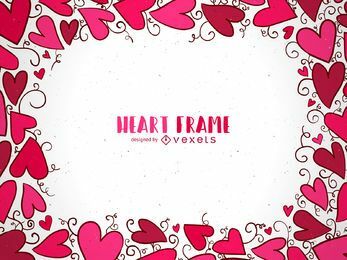 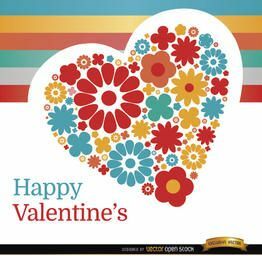 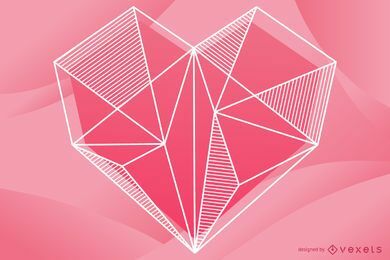 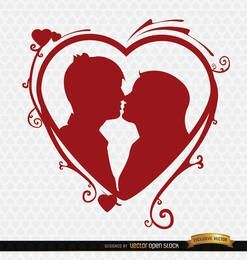 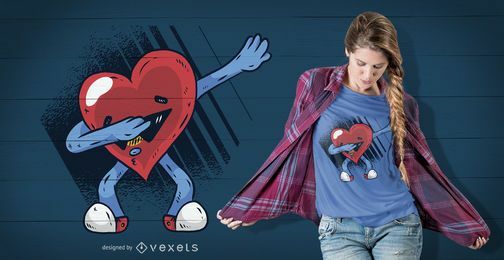 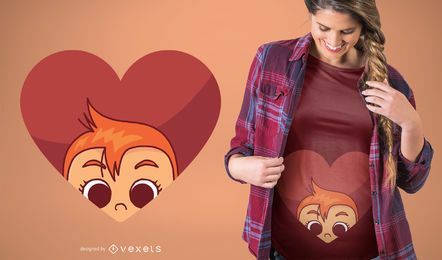 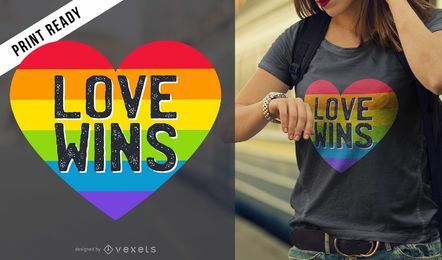 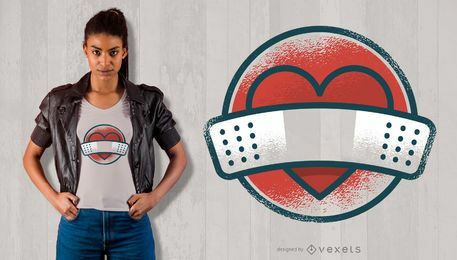 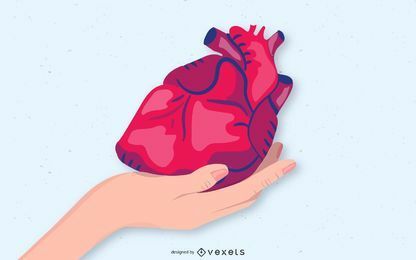 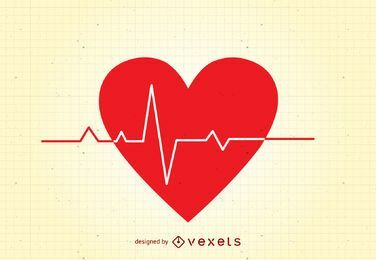 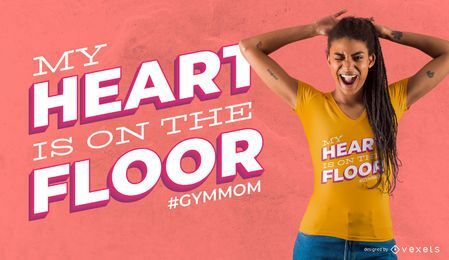 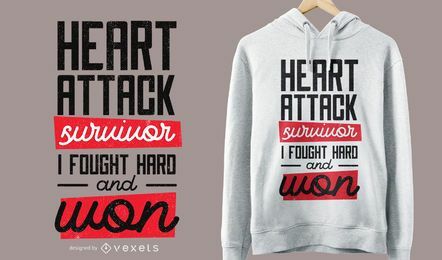 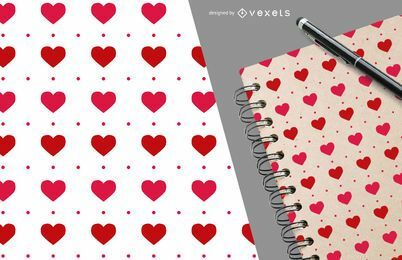 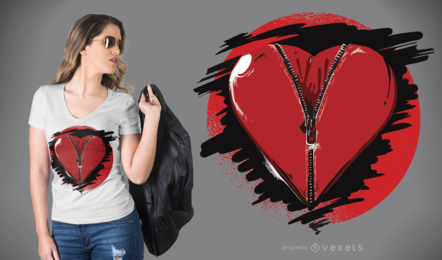 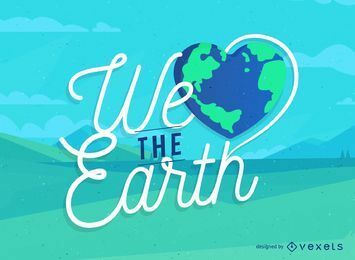 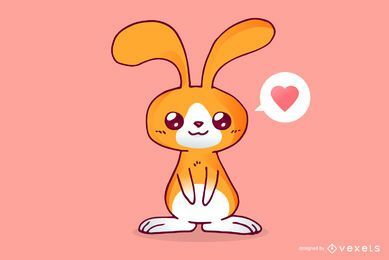 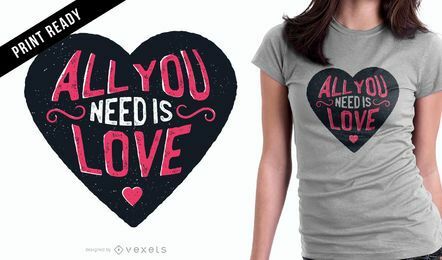 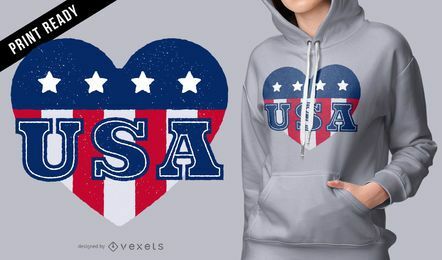 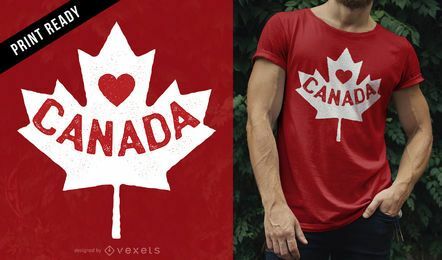 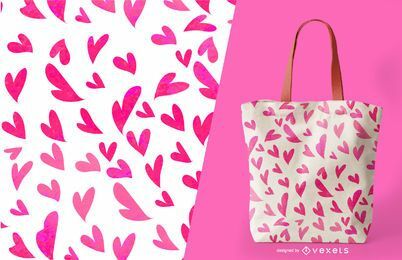 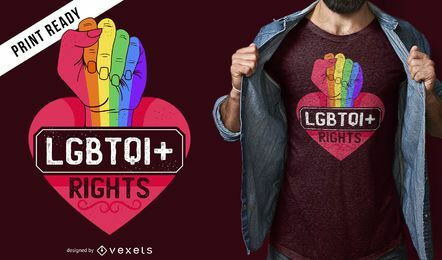 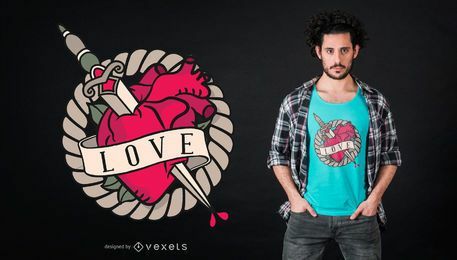 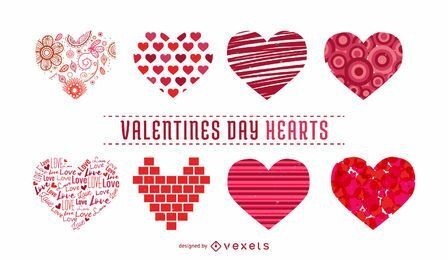 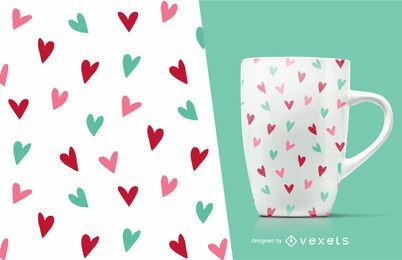 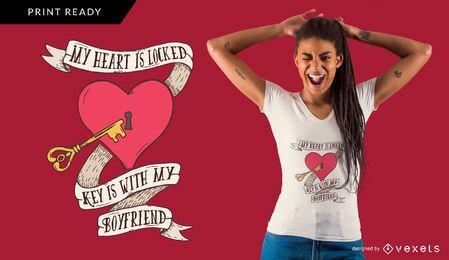 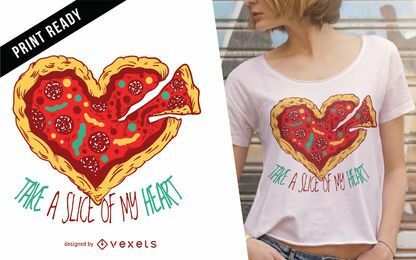 Want heart images and vectors? 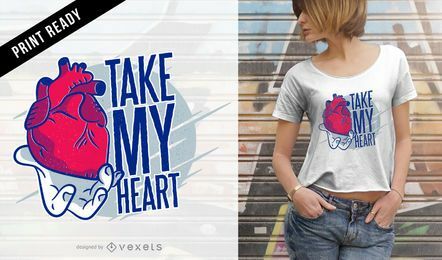 Our designs are ready to download in jpg and svg. 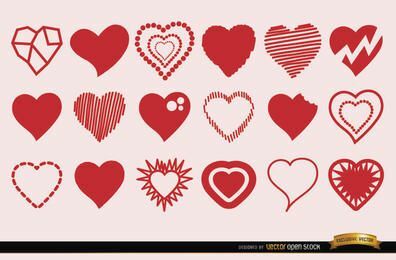 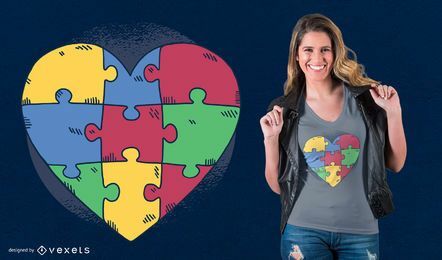 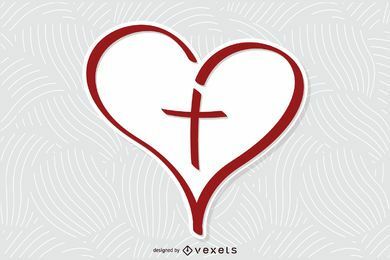 Icons, patterns, backgrounds and more, get your favorite heart resources here.